Do you see that your tomato plants produce a large crop from year to year? There are a lot of ways that you can use tomatoes at home. The most common way is to incorporate them into various recipes. Preserving them is also common. You may be surprised at the number of ways to preserve tomatoes. 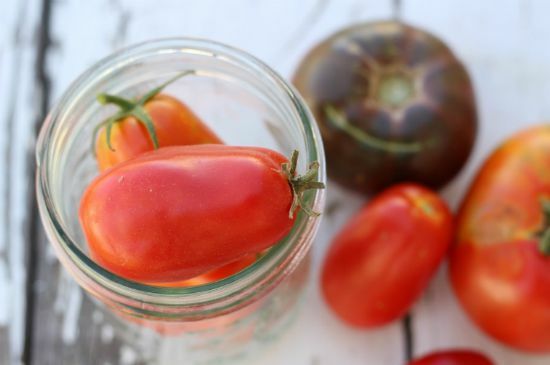 The ways to preserve tomatoes at home will depend on your preference. Canning is common, but there are other options you may want to consider like dehydrating. You can also make tomato juice or a tasty tomato paste that can be used to make homemade pizza sauce. One of the ways to preserve tomatoes that you may find interesting is freezing. Tomatoes can be frozen after they have been roasted or when they are raw. All you need to do is determine which method you want to use to preserve tomatoes that have been harvested from your garden.